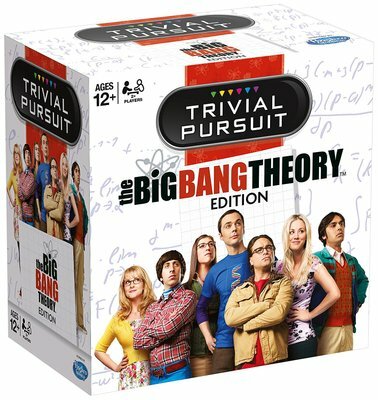 This Trivial Pursuit bitesize edition contains 600 questions based on the seasons of The Big Bang Theory, some of which would challenge even Sheldon! Test your trivia on seasons 1-7 of the hit US comedy, featuring questions about the coolest scientists around! 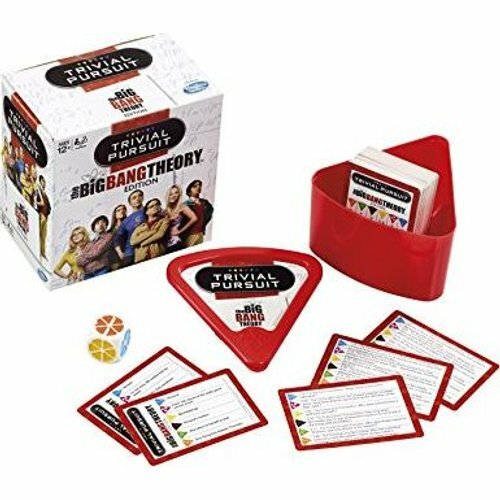 The handy game requires no board and can be carried around in its bite-size wedge case.